In today’s hospital pharmacy environment Manufacturers have zero visibility into their supply chain. Imagine the data potential when you can track and trace from your manufacturing facility to your customers including inside the hospital all the way to the point of care. Manage utilization, inventory, automate reordering and get closer to your ultimate customer. These are just the beginning of what can be achieved when you put the only track and trace technology into your labels that works, RFID. 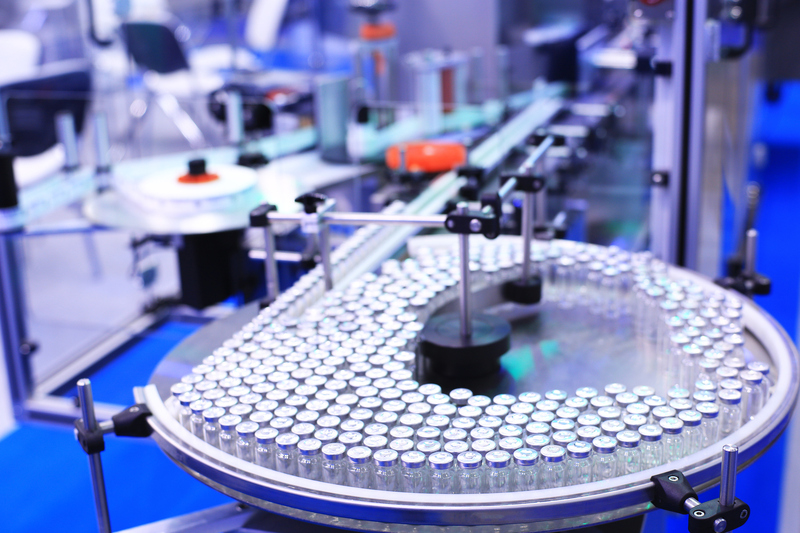 By RFID tagging medication at the manufacturing source, you can have visibility and control of your supply chain all the way to point of administration. As a charter member of RAIN, and a provider of RFID-enabled enterprise-based solutions to the healthcare industry, IntelliGuard encourages pharmaceutical manufacturers to adopt the use of the GS1 GTIN/EPC Gen2 standards and RAIN RFID technology to identify, locate, engage and authenticate items moving through the medication supply chain. We believe it is the only viable solution that will be workable in your complex supply chain. RAIN is an alliance of companies interested in promoting the use of UHF RFID to identify, locate, engage, and authenticate items in the supply chain. RAIN RFID is complimentary to other wireless technologies, such as Wi-Fi, Bluetooth, and NFC. GS1, a RAIN member, is a not-for-profit organization that develops and maintains global standards for business communication whose focus is on simplifying the identification, tracking, and transportation of products in the supply chain. GS1 manages the EPC Gen2 (Electronic Product Code) global standard for tracking items in the supply chain using RAIN RFID. At IntelliGuard, we strongly believe that RFID tagging medication at the source will provide greater regulatory compliance, better management of expired and recalled medications, and data that will lead to intelligence and true automation, resulting in improved patient care.